CONGRATULATIONS KATHRYN TREAT! | Our Lady of Victory Remembered! You just won the sweepstakes contest – SIX BLOGS IN SIX DAYS. 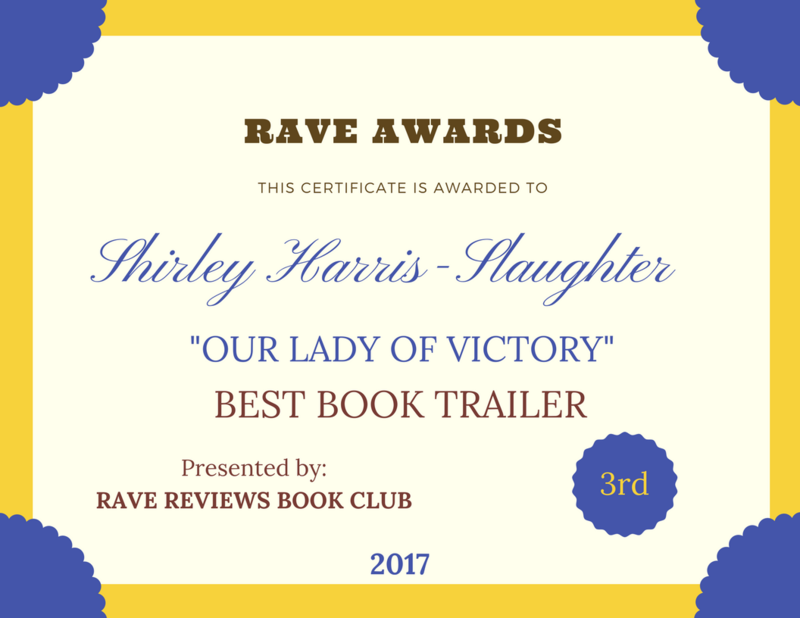 You get an autographed copy of my book Our Lady of Victory and a $5 gift card. This entry was posted in Uncategorized on December 7, 2013 by Shirley Harris-Slaughter.